orangespanner.co.uk is the online home to 1st Call Car Parts Ltd. We are an independent motor factor based in Great Yarmouth, Norfolk. 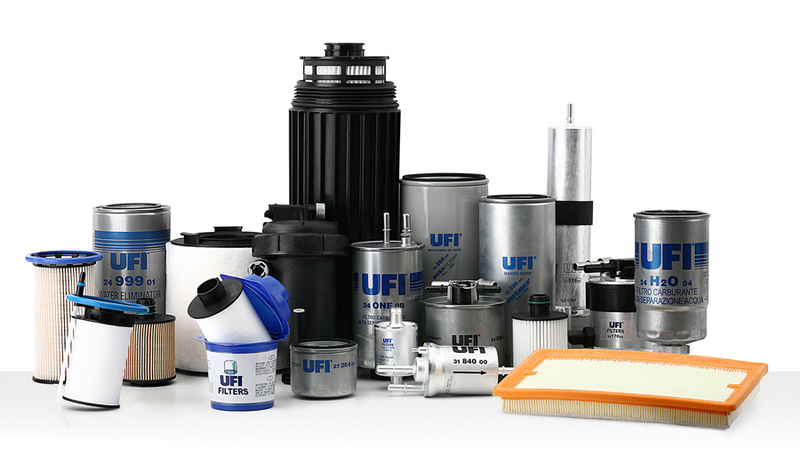 As a member of the United Aftermarket Network we sell quality new car parts and accessories. Our suppliers are hand picked for quality and price. Our warehouse stocks 1000's of parts for many cars. Please feel free to visit our showroom area where you can browse many car accessories and car care products. You can always be sure of a friendly welcome. 1st Call Car Parts set up in 2004, and is still going strong. The business has been adapted several times over the years and we believe we have sourced the right quality of parts at the right price for you, the customer.